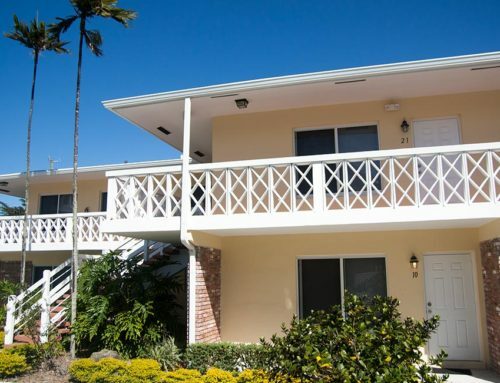 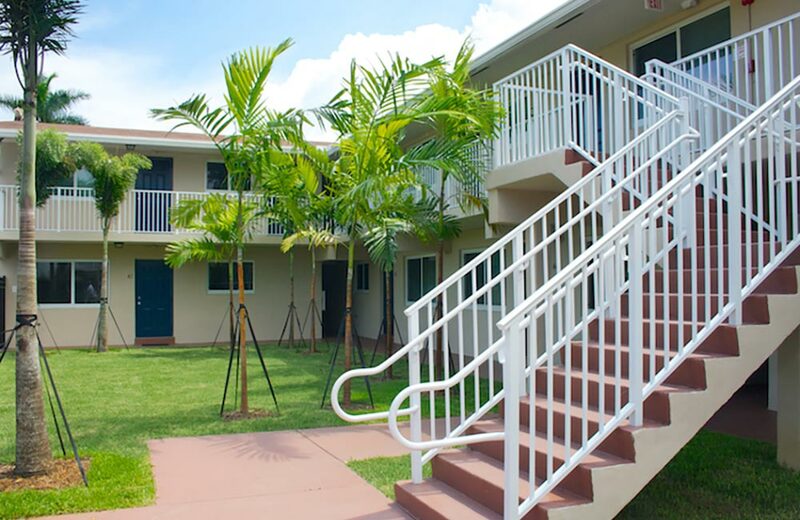 Tam O’Shanter is a 2-­story, 8-unit complex in North Lauderdale. 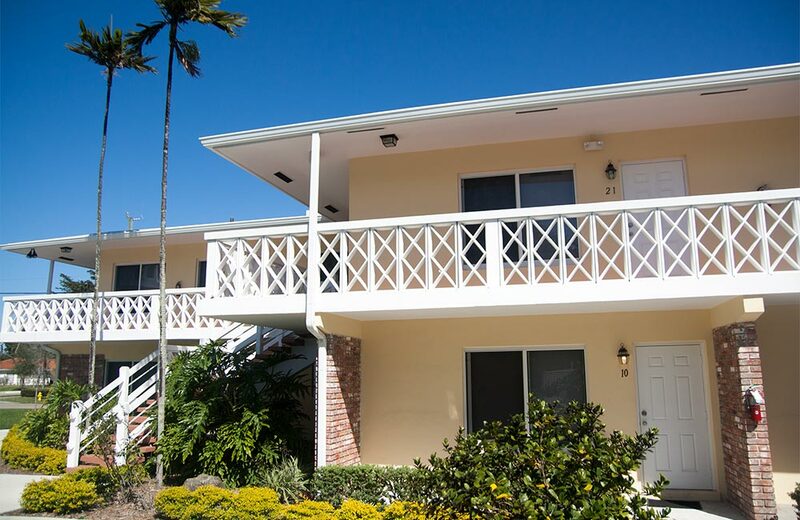 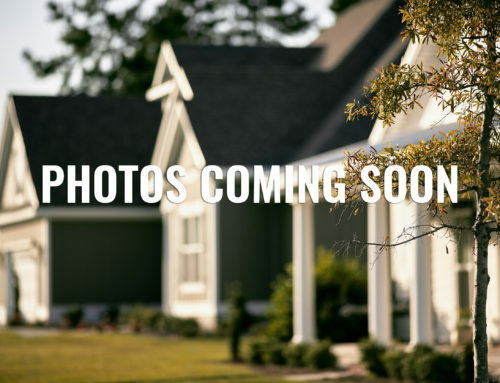 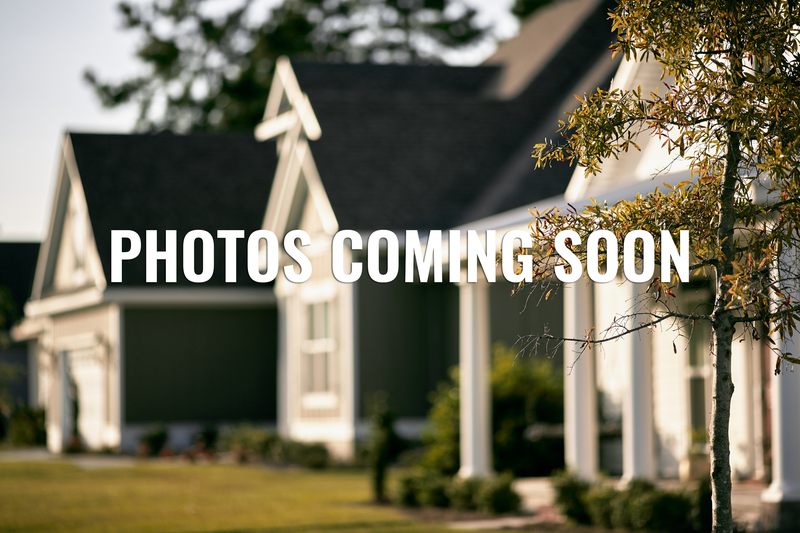 The property is ideally situated in close proximity to nearby recreation areas and additional amenities with easy access to a variety of throughways. 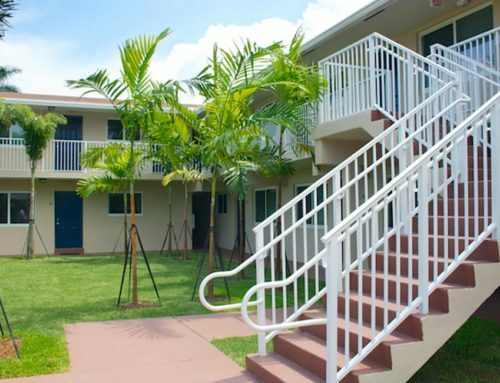 South Florida CLT purchased the property with emergency assistance funds provided by Broward County through the HUD Neighborhood Stabilization Program (NSP3), fully transforming building into a lasting community asset and prideful homes. 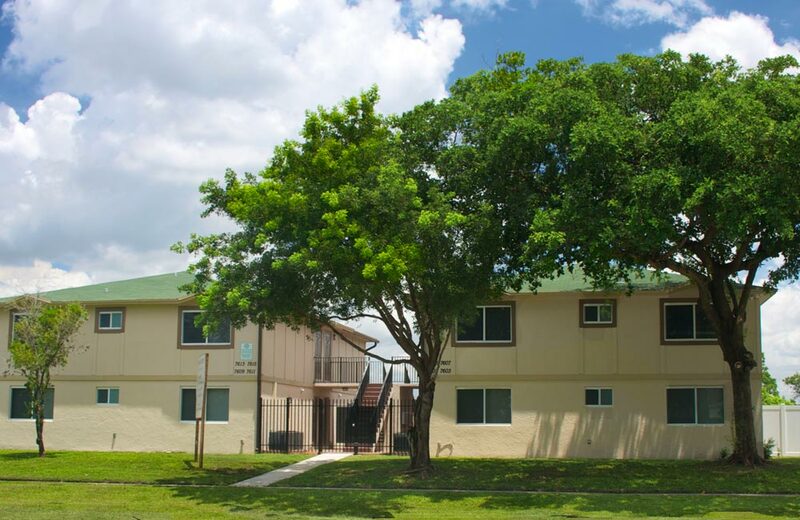 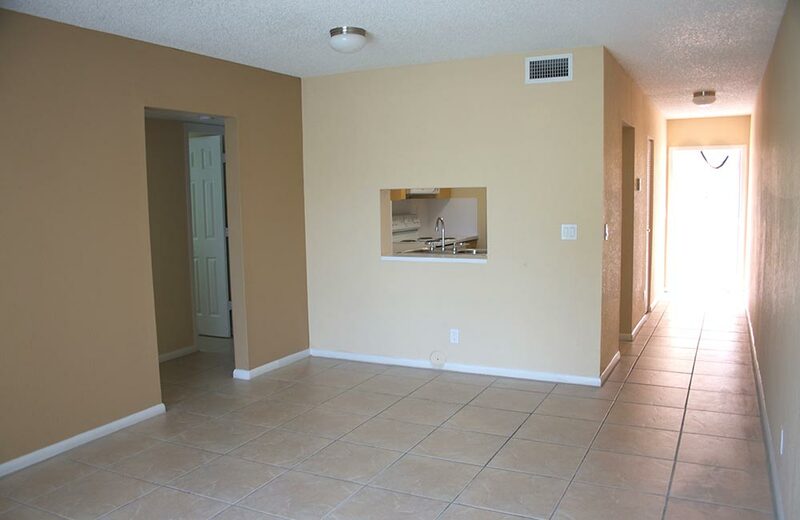 All units have been fully restored and updated with hurricane resistant features, new kitchens, bathrooms, and energy efficient appliances.